Our family supports your family during your individual journey. Timely, detailed information, education and support. Passion, and a lot of love. 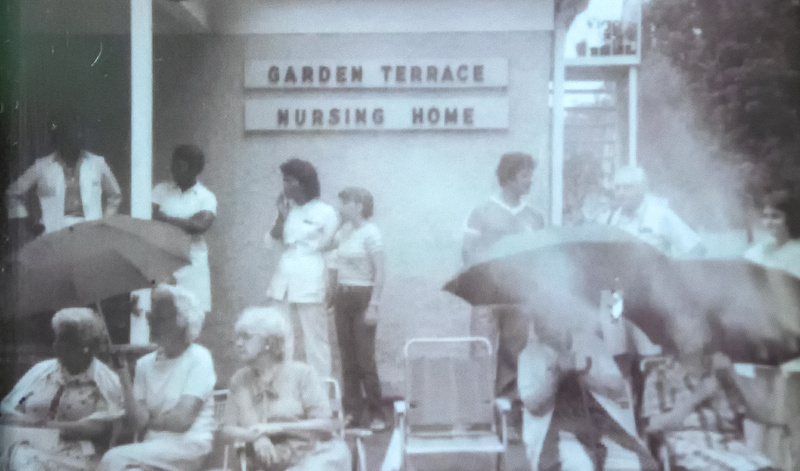 Garden Terrace has been family owned and operated for over five decades by the Flemming family. 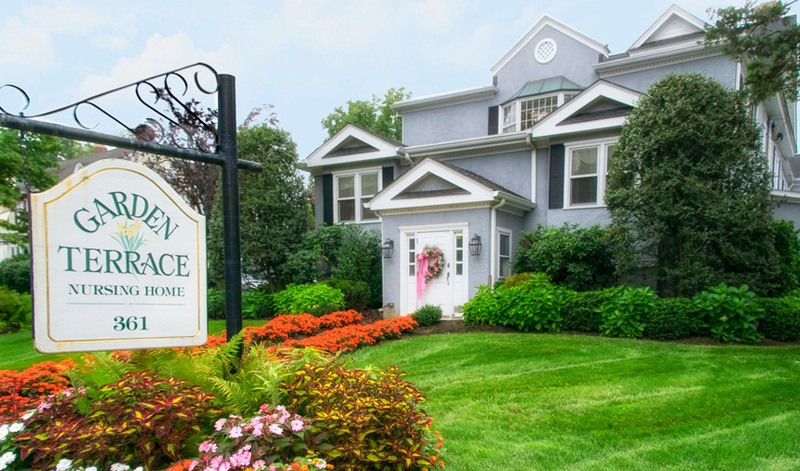 We are a private, thirty bed, skilled nursing facility that specializes in long term care for individuals with cognitive and/or physical limitations. Our gracious home offers bedrooms and living areas that characterize one's own home. Our skilled nursing facility offers the highest most comprehensive level of long term care available. We at Garden Terrace believe that families and friends play a special role in the well-being of our residents. For this reason, we take great pride in the comments and feedback that family members give us, as well as in the comments from our residents themselves.